My favorite method of black and white conversion is Nik Silver Efex Pro. 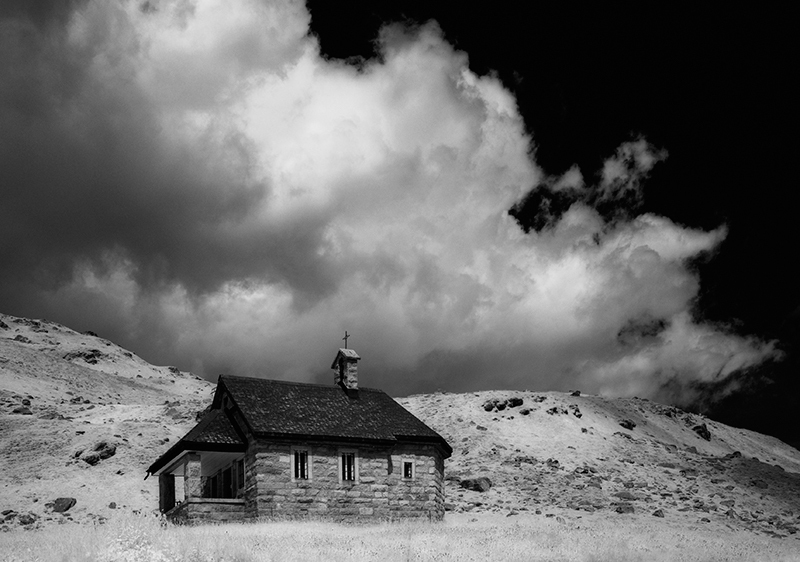 It creates beautiful black and white images that are perfect for both infrared and color photography. Get smart by reading a good book on this intriguing subject.